The British Virgin Islands is a British Overseas Territory located in the Caribbean, closely located to Puerto Rico. Unlike in other jurisdictions, the double taxation treaties in BVI (DTA) do not bring significant tax reductions because the location is already an offshore jurisdiction that imposes no corporate income tax on the profits derived by companies. Our BVI company formation agents highlight the provisions of the DTA concluded between the United Kingdom and the British Virgin Islands as well as any other treaties that are in force. The British Virgin Islands and the United Kingdom have signed an agreement for the avoidance of double taxation and tax information exchange. 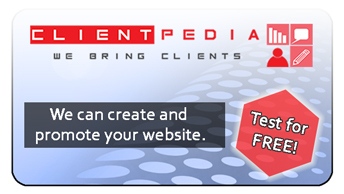 This agreement applies to individuals, both natural and legal persons, who are residents of one or both jurisdictions. The Islands also has DTAs with Japan and Switzerland although in these two particular cases the double tax treaties are an extension of the UK DTA. 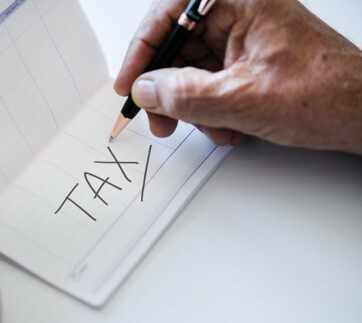 In case of the United Kingdom, the DTA applies on the income tax and the types of income covered by the agreement include from pensions, Government services and the income of students. Where pensions are derived from one jurisdiction, they are only taxed in that location. One of our BVI company set up agents can help you with more information about the elimination of double taxation in those situations to which the DTA applies between the UK and the British Virgin Islands. 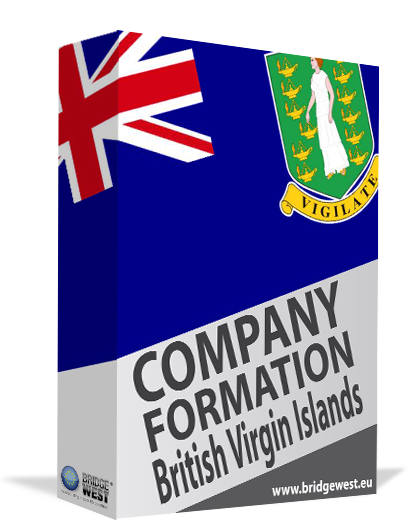 British Virgin Islands company formation is a simple and straightforward process. A significant advantage for investors in the Islands is that there is no tax on income. This is the main reason why BVI has not entered into any other double tax treaties apart from the ones with the United Kingdom and its extensions. The British Virgin Islands has signed tax information exchange agreements with a number of countries including the United States, China, France, Japan, Sweden, the United Kingdom and others. 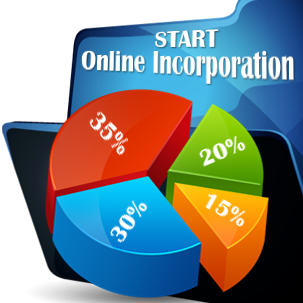 If you are interested in BVI company formation, please contact our agents for more advice and details about the actual company formation procedure.